Don’t you love those moments when you’re dancing and everything just clicks? Would you like to have more of those moments? The Solo Practice Guide for Ballroom Dancing is for ballroom dance students like you and me. We LOVE ballroom and crave becoming the best dancers we can possibly be, but we’re in a unique position. Our dancer partners, a.k.a. our teachers, are not available to practice with us outside of our private lessons. While our dancing can and will improve through our private lessons, we know the progress will be slow and likely plateau at some point without additional practice. 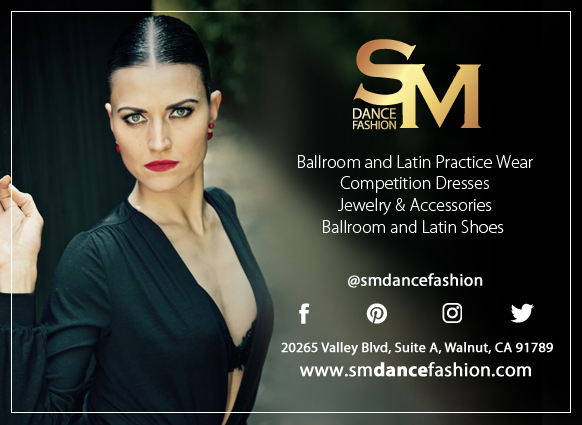 The Solo Practice Guide for Ballroom Dancing will help you improve your ballroom dancing on your own and get the most value out of your time with your teacher or dance partner. Then enter your name and email below to get started with the FREE Solo Practice worksheet.